Edwina Hart, A.M. officially opened TechHub Swansea’s brand new office space today (Wednesday 16 March) in the creative cluster - part of Coastal Housing Group’s £25m second phase urban village regeneration scheme on Swansea’s High Street. This is the first dedicated space in Wales to be built purely for use by creative and tech industries. DVLA has sponsored a new event space known as ‘The Furnace’ – a multi-purpose area geared for events, talks, meet-ups and demos and aptly named for our regions famous past in copper smelting. My role at DVLA is to drive forward innovation and engagement with the digital community in South Wales – the partnership in TechHub plays a huge part in this. 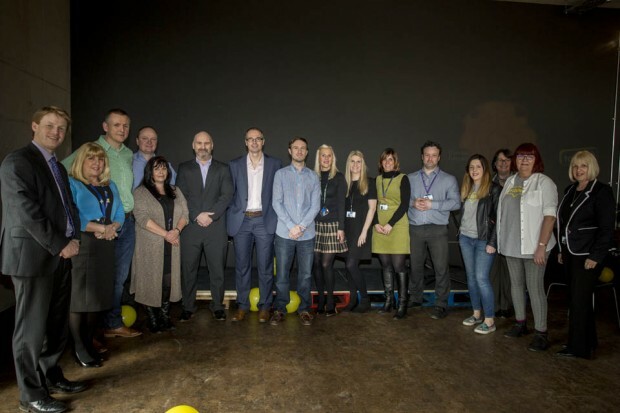 We partnered up with TechHub Swansea in November 2014 to help support, foster and grow a vibrant, local digital community. We’re committed to this strategy knowing that the digital economy is crucial to growth in this region. As a digital organisation, and major employer in this region, we’re keen to play a significant role in growing local digital skills. Over the last year (and a few months), we’ve run a series of regular events - from talks and hackathons with large global organisations like Amazon, Salesforce and Google to distinguished academics like Mark Thompson and Alan Brown. 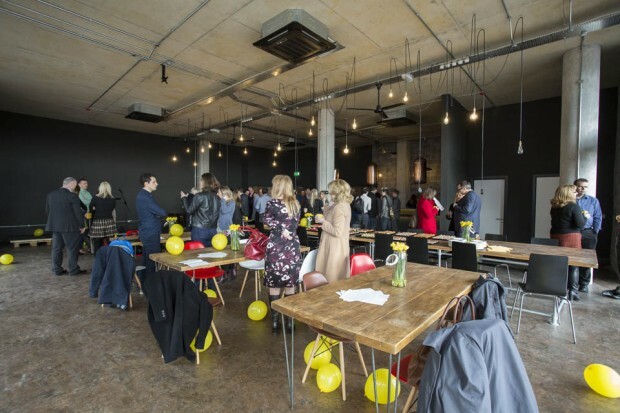 These successful events have helped TechHub to cement their position (and outgrow their premises!) as a hotbed of digital talent and helped us to grow as digital leaders. Swansea not only has some of the best beaches in the UK but is also a digital leader in South Wales making the city one of the most exciting places to work. And we're proud to be a part of this. 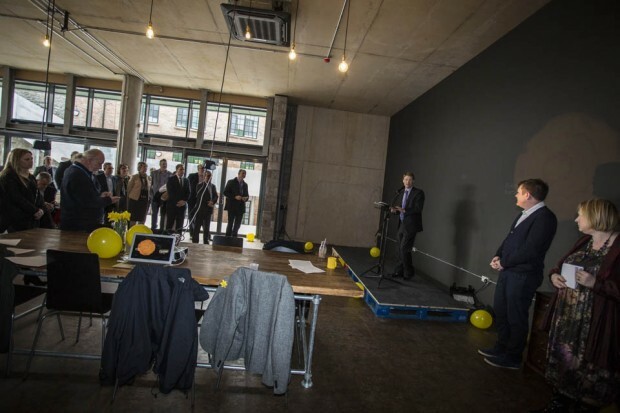 We want to bring some of TechHub’s start-up mentality back to the DVLA. By working closer together, we’ll create more opportunities to do this. Our new event space will be where great ideas are forged; a true example of how we at DVLA are supporting our local digital community.